bluemercury — Pick your Valentine’s Day Makeup Set or Galentine’s Day Skincare Set with $75+ orders, ends 2/18. Bobbi Brown — Pick your Mini Crushed Liquid Lip and Crushed Lip with your $50+ order, ends 2/10. Marc Jacobs Beauty — Receive a free Liquid Lip Crème with your order, ends 2/11. 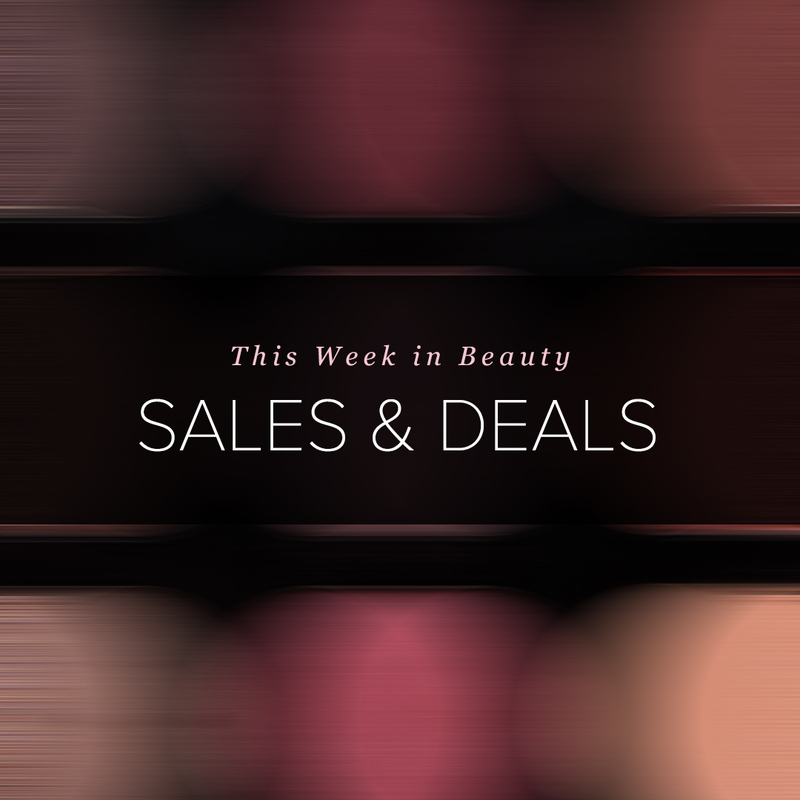 Neiman Marcus — Enjoy $50 off your $200+ beauty purchase, ends 2/08. 15% off your first order when you sign up to receive Neiman Marcus emails, exclusions apply, ends 8/30. Stila — 30% off Valentine's Day Gift Shop, ends 2/08. Buy one, get one free on all eyeliners, ends 2/12. For Diamond members: 50% off Tarte Shape Tape, free full-size Kate Somerville Cleanser (check email for code! ), 25% off bareMinerals, 30% off Origins GinZing Eye Cream (price adjusts in cart), ends 2/04.